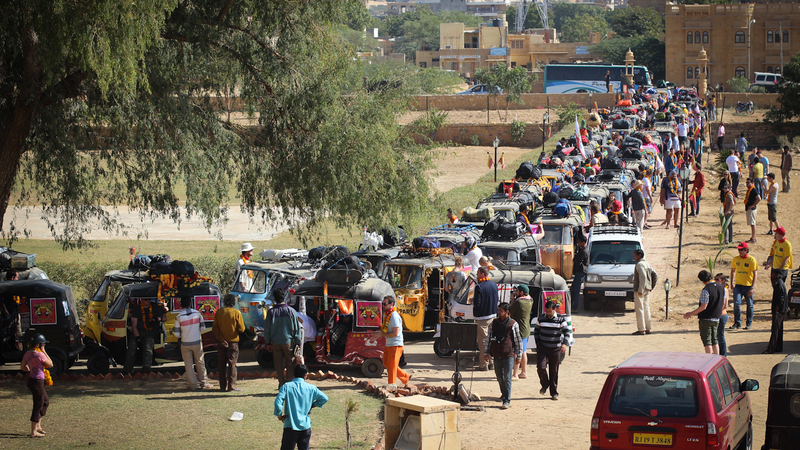 The Rickshaw Run is something I heard about recently. 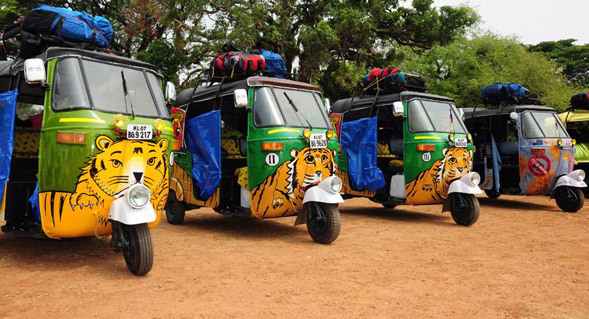 It is a 2000 mile drive in a tuk-tuk across India and takes place for raising money for a charity. It is the perfect travel experience and of course, amusing to no extent. 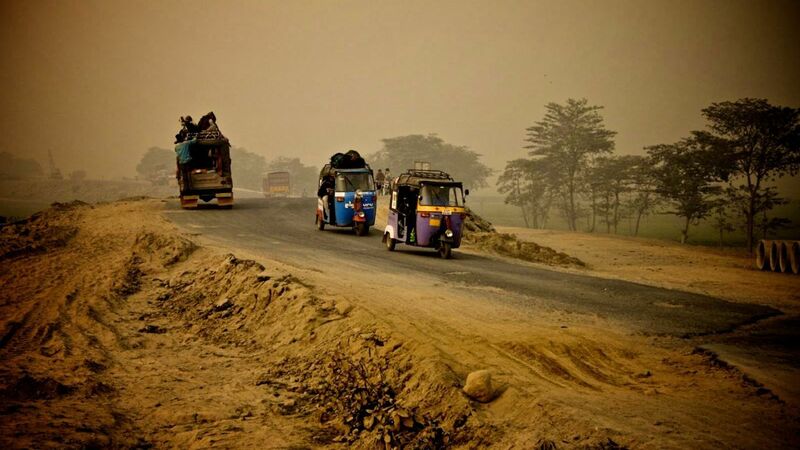 It spans the a load of the Indian subcontinent, with two weeks to complete the entire journey. You get to choose the charity that you help and it takes place three times a year. 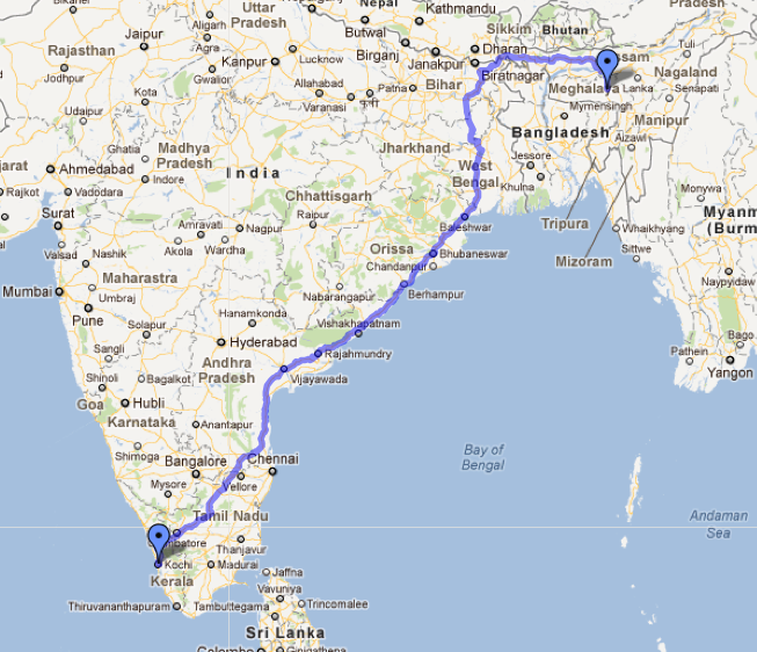 The starting and ending points vary between Shillong, Jaisalmer and Fort Kochi. 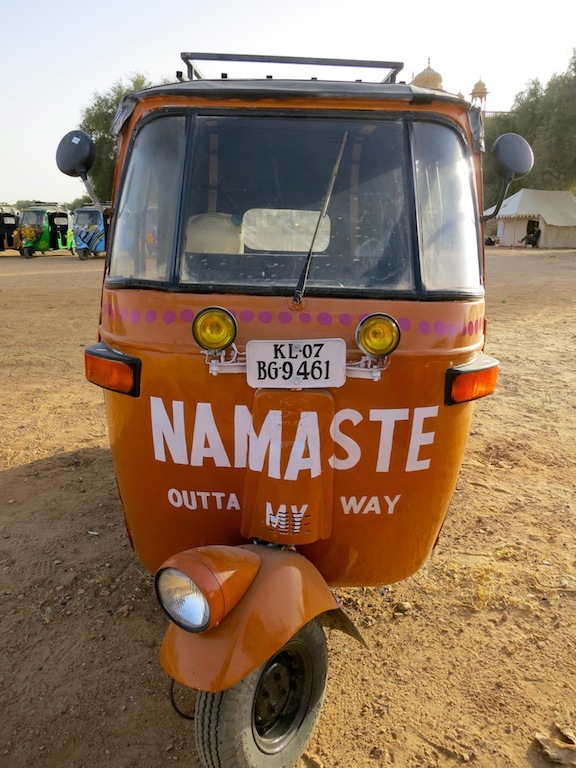 “Pimp” up your rickshaw and make it look outstanding – and also give it a unique name. The distance you cover is the same of London to Moscow, and the vehicle is only used for short jaunts around the city or village. With India’s mind-blowing cullture, food and the various smells, this trip is one of a kind. You get to taste, see, smell and experience the varied culture of the different states in India and celebrate; while basking in the chaos of the towns. This would be a thrilling experience, getting to be exposed to this kind of culture, while still being able to help and give back.